It is 2017, and by now you are probably well aware of the business potential of having a well-designed website for your restaurant. In fact, just about every restaurant has some kind of digital presence. That’s good. It’s essential to your long-term success. 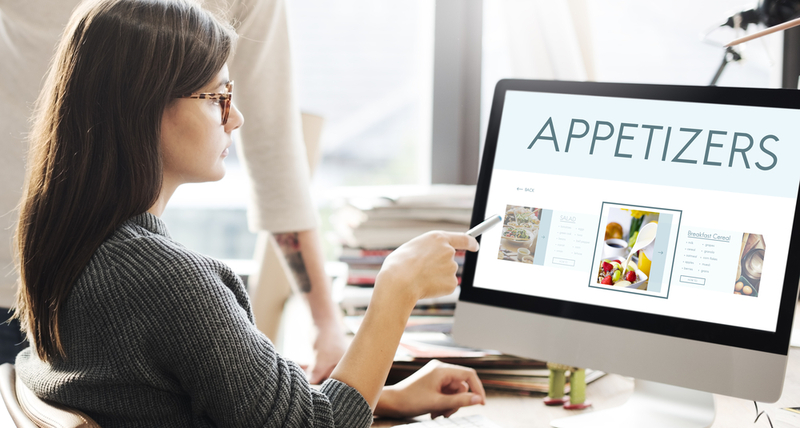 Even if you have a really great website for your place that sees decent traffic, you are still at risk of under-serving your existing customers and failing to draw in new business without one crucial component: an online ordering system. 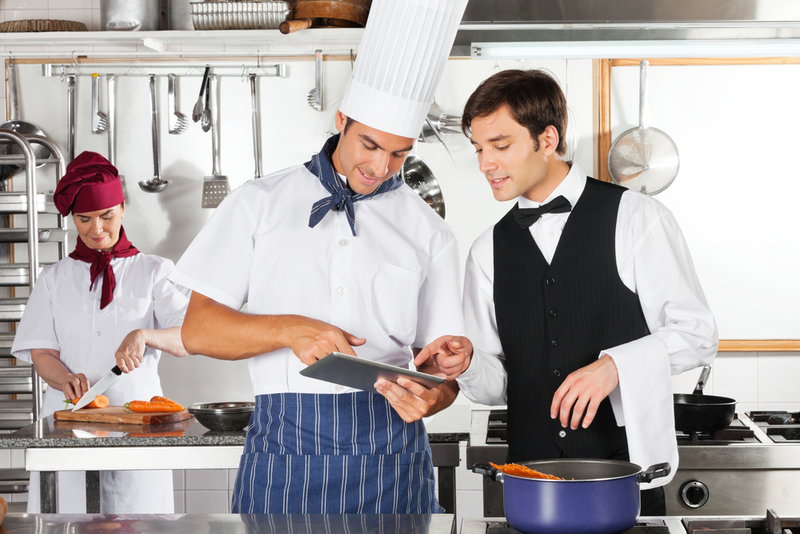 There are all kinds of reasons many restaurateurs haven’t integrated online ordering yet. Some say they aren’t sure that their customers want to order online due to the type of food they serve, while others express doubt about who will actually use it since they don’t serve pizza, Asian cuisine or fast food. Still other owners believe that an online ordering system will not bring in a significant enough return on their investment, or they express concerns that they will have to build a whole new website and hire someone to oversee their online ordering system. Online Ordering Lets You Do A Very Important Thing: Make. More. Money. If you aren’t interested in generating more revenue for your business, stop reading right here. Customers will be sure to patronize the business that opens up in your location after you are forced to close up and sell. Ok, so that’s a bit harsh, but if you are avoiding simple, effective, and stable ways to increase your cash flow, what else will work? Online ordering is a serious money maker for one simple reason: it lets your customers take their time. When someone drops by to eat in or get takeout, you are hopefully very busy. They see how many people are waiting in line to order or for a table, and it can be intimidating. There is pressure from all directions to hurry up, order, eat and get out. None of this applies to online ordering, though. Customers can browse the menu in the quiet of their office before leaving work or from the comfort of their easy chair or couch at home. They pick out their food at their leisure, pay online, and then go pick up their food when it’s ready (or have it delivered, if that’s something your restaurant can do). Online ordering also lets you place orders 24/7, so if a busy mom or dad wants to make sure that dinner is handled because of everyone’s schedule is packed with after school and evening activities, they can punch up their favorite meal online first thing in the morning and have it waiting for them at their pre-selected pickup time during your normal business hours. That means that even when you’re not open, you are still taking orders and making money. Even ten years ago that would have been unheard of in the restaurant business. When customers order online, they are skipping the line to order, the wait for food to be prepared if they are a walk-in and the potential misheard telephone order that is not correct when they arrive. They are passing on the hassles of other customers. This allows you and your staff to chat the customer up more, make the interactions more personal, and establish a stronger rapport and relationship with each order since the complicated details are already handled. 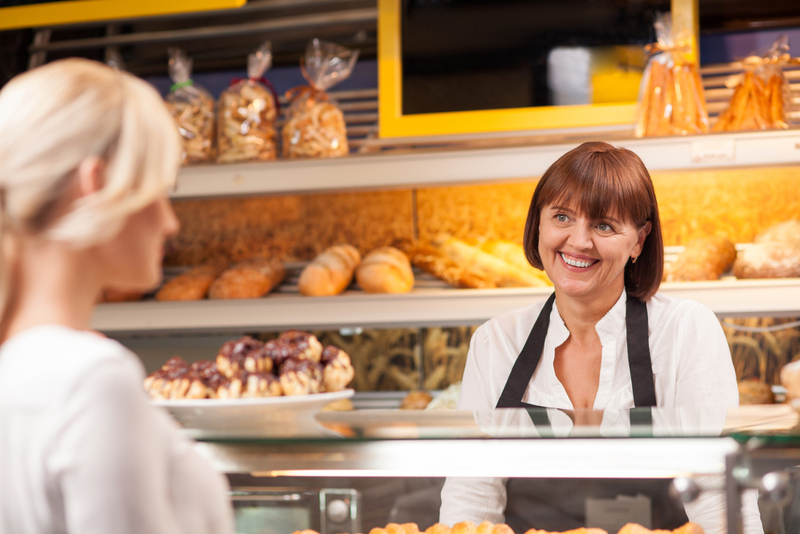 Who wouldn’t love to walk into a crowded restaurant, be greeted by a friendly (and possibly familiar) face who knows you and find your food is ready to go? The smoother and more efficient these transactions and interactions, the better your customer’s satisfaction and the greater the likelihood that they will order again or visit another time for a sit-down meal. Not only do most online ordering software services already save customer information for future orders, but they do it in such a way that you can easily send out online-only promotions and coupons to motivate customers to order again sooner rather than later. Got a whole bunch of a certain dish that isn’t really moving? Put it on special for online-only orders. Want to attract orders during the big game? Make a promotional online offer related to the event. Best of all, finding an online ordering system that integrates with your existing website and offers all these features is a lot easier to find than you might think. All in all, your restaurant needs to catch up with the rest of the industry and integrate online ordering. It’s not complicated, expensive or difficult to setup, and your busy customers will thank you for making it even easier to get their favorite food from your place with just a few clicks or taps. Don’t let those hungry people down; start looking into an online ordering system for your restaurant today.